Our Document Storage Centre on Meanwood Road, Leeds is only half a mile from the city centre and is protected 24 hours a day with CCTV and off site monitoring, making it extremely secure. All of our employees are fully uniformed and carry identification so our clients can easily identify them when they arrive on site. 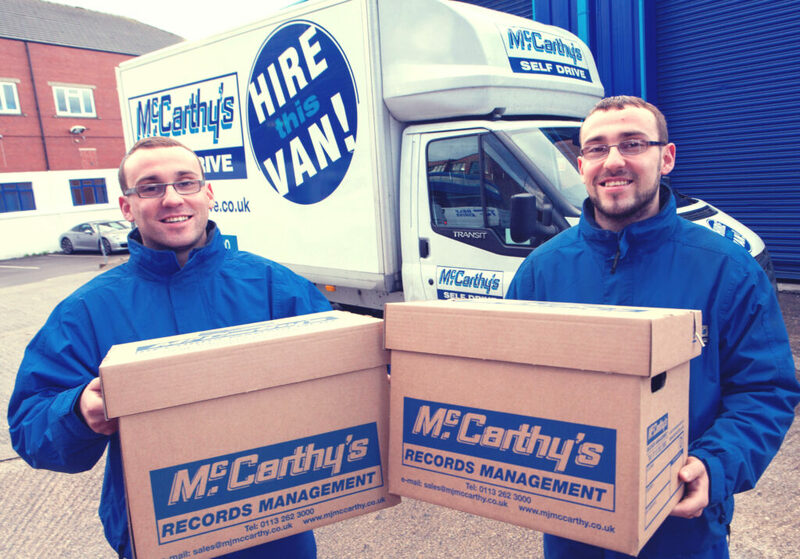 All McCarthy’s staff pass the most stringent security tests prior to being offered employment, and most have been with us for many years. Only authorised staff are allowed in the Document Storage Centre. All relevant staff are provided with their own security password and we have the ability to restrict user access if required. Our system backs up daily, and this is stored off site. As an organisation we pay for 24/7 systems back up and support, so we are confident we can offer our clients the very best response available and complete peace of mind about the security of their documentation. Client access security is vital, and we take it extremely seriously. We request that all clients authorize only certain staff members to have access to the ordering and retrieving of files. A copy of the access authorisation form is shown in appendix A.